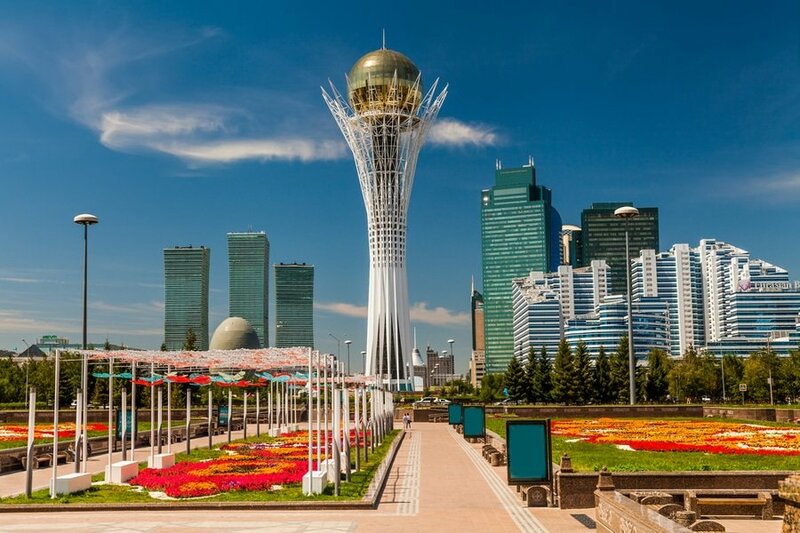 Flush with awe-inspiring luxurious hotels and resorts, flashy shopping centers, stunning museums and arts complex, Astana is marking itself as Kazakhstan’s premier tourist destination, quietly slipping out in the shadow of the country’s former capital, Almaty. Aside from stunning modern marvels, art and architecture, Astana also boasts rich cultures and traditions. This 3-day suggested itinerary is for those who are short on time, but still want to get a good taste of what the city has to offer. Language – The Kazakh is the official language in Kazakhstan. Russian is another language which is spoken by all. English is not widely spoken in Kazakhstan but mostly members of the younger generation in larger cities can. 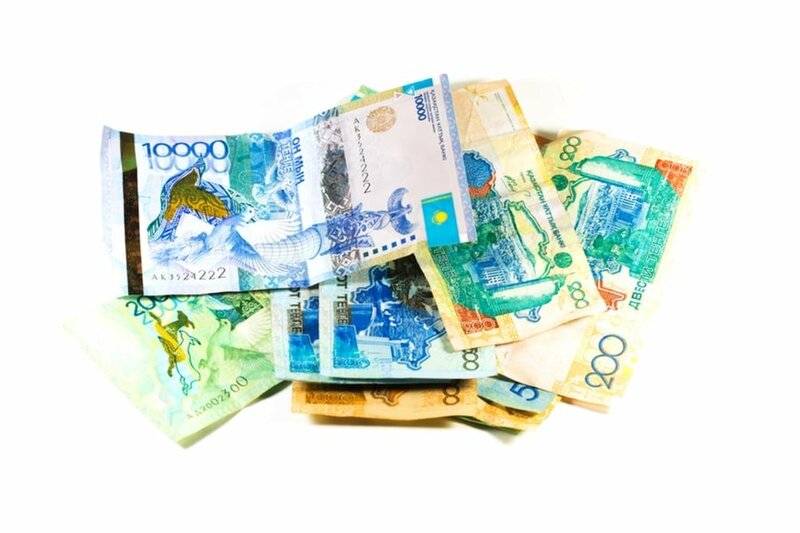 Before entering the country, it is advisable to learn a few Kazakh or Russian words and phrases to facilitate your travel and to get to your destination quicker. If you are traveling with a help from a tour operator, then you can get by without learning the language. Safety and security – There is currently no nationwide security advisory in effect for Kazakhstan. Check your country’s travel advisory website to get the most up-to-date information for your personal safety abroad. Although most visits are trouble free, remain vigilant because crimes like pick pocketing and theft do occur especially in cities. Every traveler should take safety precautions because there has been an increase in reported armed robberies and other opportunistic crimes targeting tourists. Getting there – Entering Kazakhstan is not as hard as most people think. Through the Kazakh Railroad Network, you can get to Almaty all the way from Moscow, Russia. You may also travel by air to Astana International Airport. 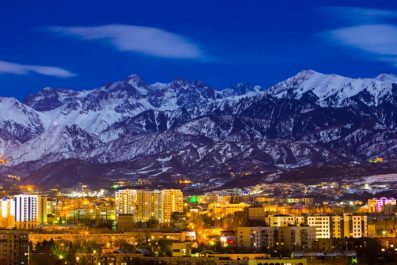 The airport serves flights to and from most major and some smaller cities in the country and some international destinations including Russia, Turkey, London, Germany, and Almaty, Kazakhstan, which is the most frequent air connection. 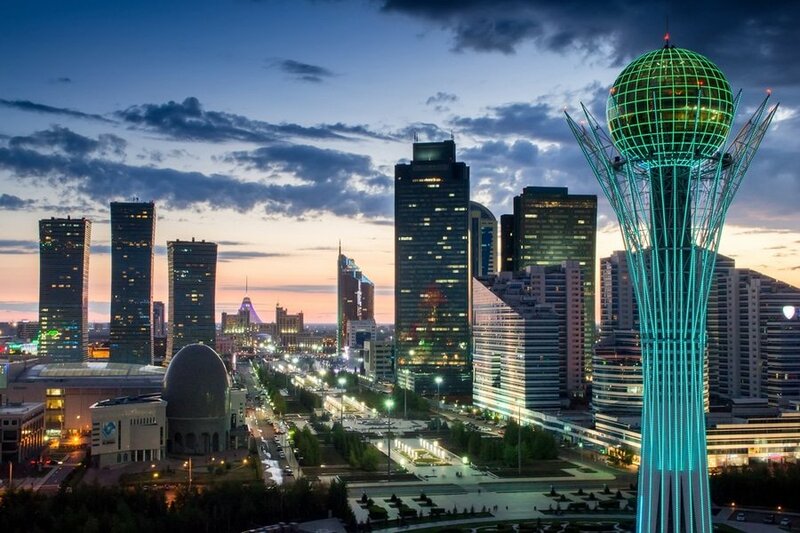 Getting around – Astana features a good transport network consisting of buses and taxis. Buses are great if you are traveling short distances. If you’re going right across the country, it’s best to use the train or consider taking a short flight. If you are on a luxury vacation, consider hiring a driver to take you around. This option is expensive but will give you complete control of the trip. Renting a car and driving on your own is another great option. Where to stay – Astana has different types of accommodation to suit every pocket. International standard hotels and resorts, guesthouses, inns and lodges are located all throughout the city. If you plan to stay for a week or more, consider apartment rentals to enjoy the comfort and convenience of having your own place with cooking facilities. Staying at the center of the city provides plenty of dining and shopping options. Your 3-day adventure in Astana starts today! Schedule a flight that will arrive early in Astana International Airport. The airport is about 17 kilometers away from the city center and it will take about 50 minutes to get there. Sary-Arka Taxis are available outside the Arrival Hall and provides city transfers to the passengers. You may also take the airport buses to get to the city center. After check in at your preferred accommodation, minimize your jet lag by spending a lot of time out in the sunlight so your body can adapt to its new surroundings. Wear a comfortable walking shoes as you will do a lot of walking for today. 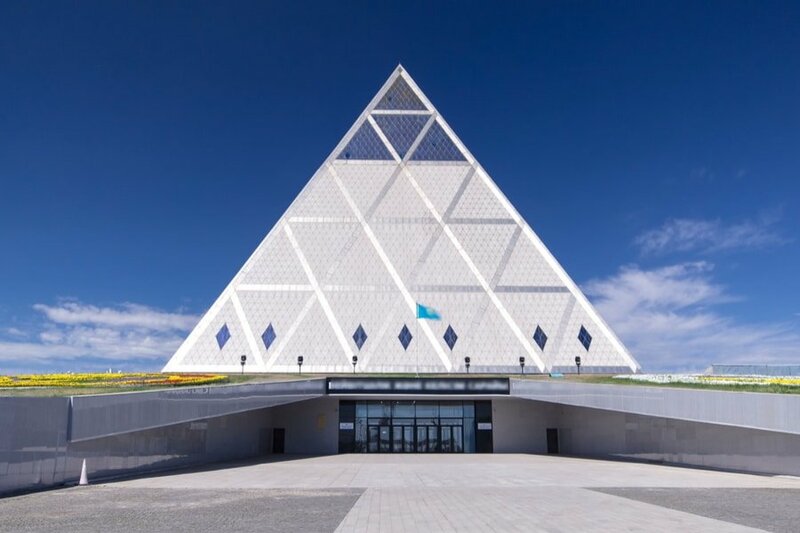 Don’t get out of Astana like most tourists do and head straight to other parts of Kazakhstan because the capital boast a few wonderful attractions. There is no better way to get acquainted to the city than visiting Astana City Park, the massive central park located south of Ishim River. This spacious green space is a popular hangout place for locals. Make your way to Baiterek Tower, the best place to get a stunning panoramic of the city and beyond. Then, head to Palace of Peace and Reconciliation, the most iconic structure in the city. 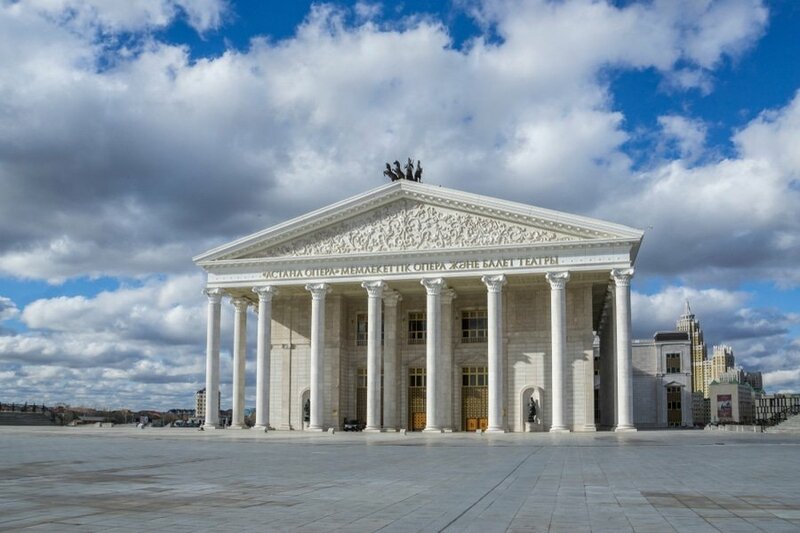 In the evening, you may watch a world class theatrical performance in Astana Opera House. For performance schedule and ticket prices, visit their official website. You may also avail a guided tour of the Astana Opera House during the time when there are no performances or rehearsals. The opera house itself has a magnificent architecture with an equally interesting story. After your historic tour, make your way back to your hotel and get a good night sleep so you have energy for a whole day of adventure the next day. On day 2, your first destination should be National Museum of the Republic of Kazakhstan, which is the largest museum in Central Asia. This is a relevant and educational stop to create basic understanding of Kazakhstan’s history and cultural heritage. 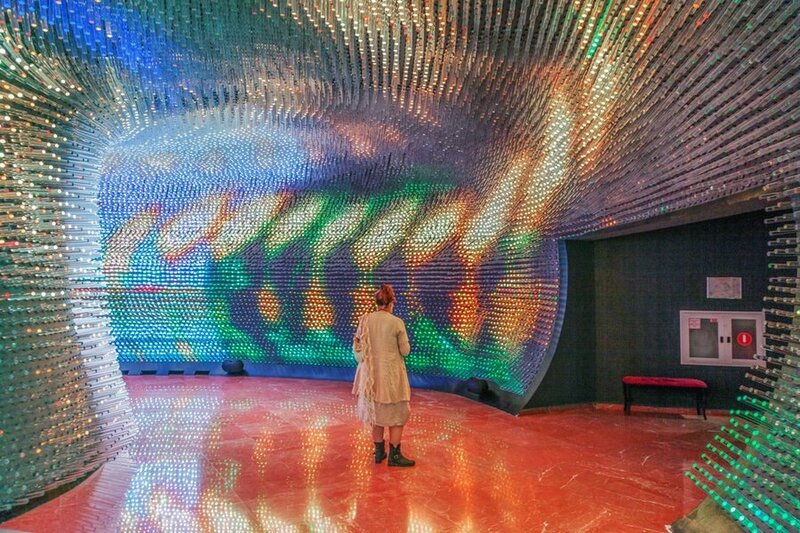 Next is the Atameken Ethno-Memorial Complex which showcases all of Kazakhstan’s iconic attractions in miniature. No trip to Astana would be complete without visiting Hazrat Sultan Mosque, the largest mosque in Central Asia. This is a relevant and educational stop to create basic understanding of Kazakh Islam’s history and culture. 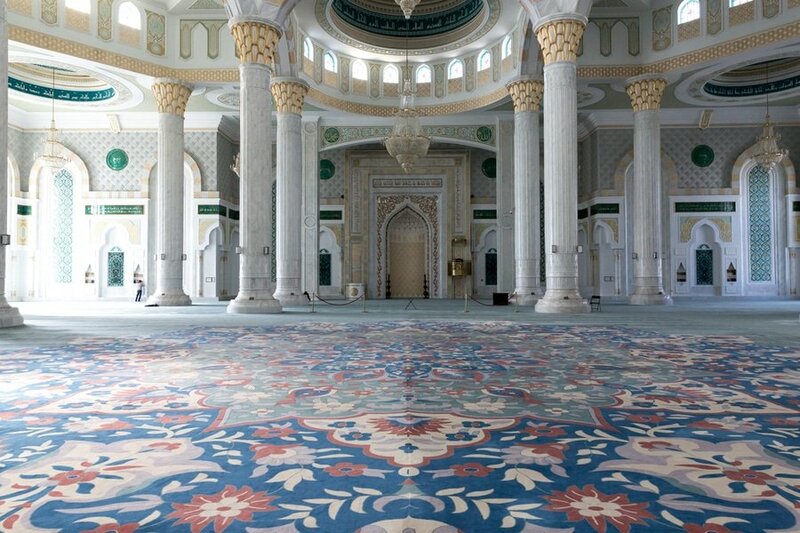 Here, you will see the mosque’s traditional Islam architecture, a prayer hall covered with thousands of semi-precious stones and traditional Kazakh ornaments. For your final day in Astana, get a one last whirl through the city to take in other attractions that you might have missed. For a wide range and reasonably priced locally made handicrafts, you can explore Mega Silk Way. This ultra-modern shopping center is the largest in the country and is home to the most extensive shopping options in Central Asia. It has souvenir shops where you can find variety of souvenirs and plenty of eating places for a much needed pit-stop between shops.